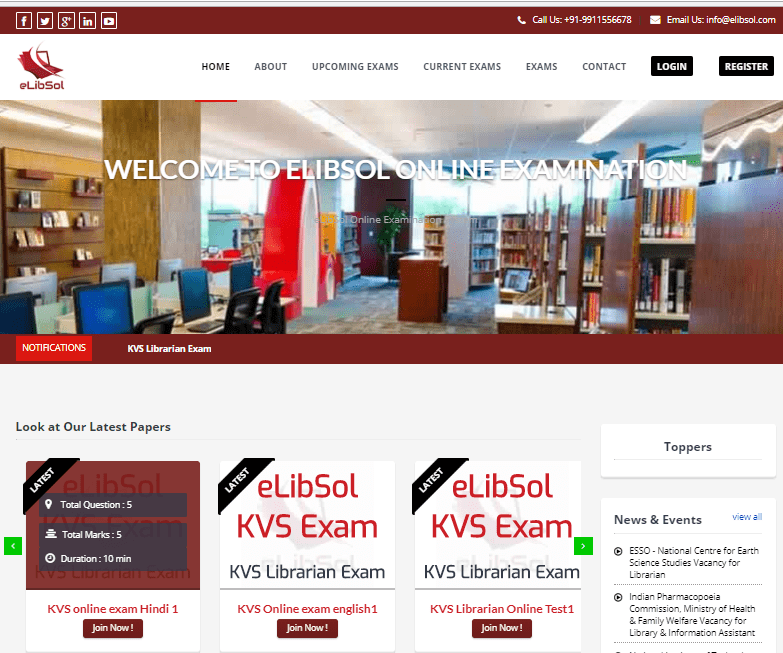 We are pleased to announce the launch of our new portal eLibSol Examination which coincides with our expanding role as a global leader in library and information science field. This portal is totally dedicated to online examination for library and information science students. Student can register free and take part in online examination. It is very good portal to practice library science exams. I am thinking to prepare for competitive exams for librarian post so,kindly suggest me some good books in market to buy in telanagana.